Have you ever dreamed about coasting above the clouds, without a care in the world? 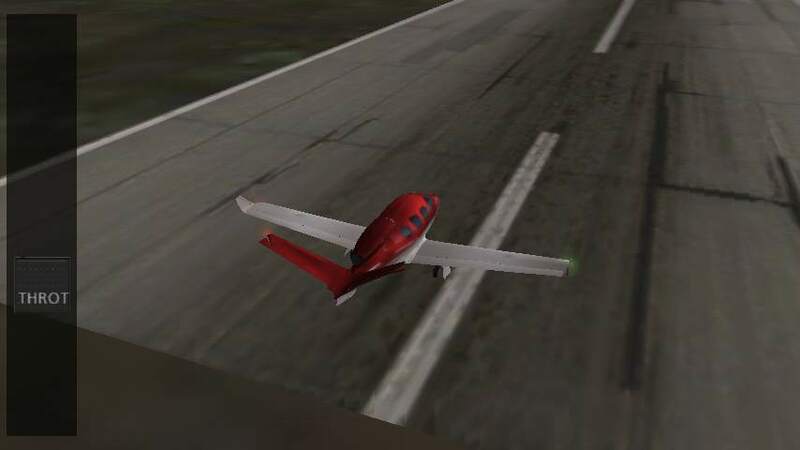 Check out X-Plane 9 to get taste of what "flying high in the friendly sky" - as Marvin Gay says - might be like—but before you do you should read today’s review so as to be able to better determine whether this app is worth your time and/or money. Yup, as you might’ve guessed from the introduction, X-Plane 9 is an app that will let you practice flying in a 3D environment. All of the above are relatively small planes that will carry up to 17 passengers; a large jet that can carry a bigger number of passengers would be a welcome addition to the list. X-Plane 9 boasts that it is “the most flexible and realistic flight simulator on the market”, and we would have to agree: it is pretty impressive in the sense that both the aircraft’s weight and balance point can be manipulated. There are a lot of options as far as the weather goes, especially the superbly done cloud sceneries (five different formations, ranging from barely there to heavy storms). The clouds' altitude can be adjusted by about 9000 meters. How far you can see can also be adjusted (1 to 10 miles). •	The wind: its intensity can be adjusted between 0 and 40 knots and it can blow in all four directions. •	Turbulences, 10 levels of them. •	Storms and bad weather, also 10 levels. Just to keep things fresh and interesting there’s also an option that lets you set the time of day: daytime, sunrise or sunset, twilight and nighttime. The Map function shows you a map of the region you’re currently in, as well as your aircraft’s position. You can choose between several landing strips, as well as random positions. The multiplayer function caused a lot of confusion, especially in the iPad and Android combo: two devices using the same WLan network can be hooked up. Supposedly your partner’s position will appear on the screen. This function is not reliable in the iPad/Android formation as I have been told by the developers. I was not able to test the multiplayer function for you seeing as I had only one device at my disposal. 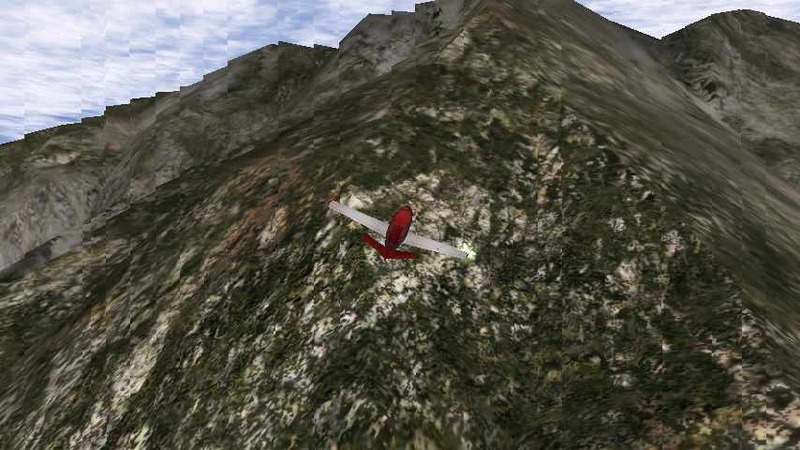 X-Plane 9 is highly realistic in the sense that the higher the altitude the more power is needed, and there comes a point where it isn’t possible to go any higher. Turbulences can also render the “friendly sky” more menacing. X-Plane 9 strives to be a realistic flight simulator, and while it is successful in this department I must say that the fun that can be had with this app suffers somewhat due to certain restrictions. A stronger narrative or background story wouldn’t go amiss at this point. 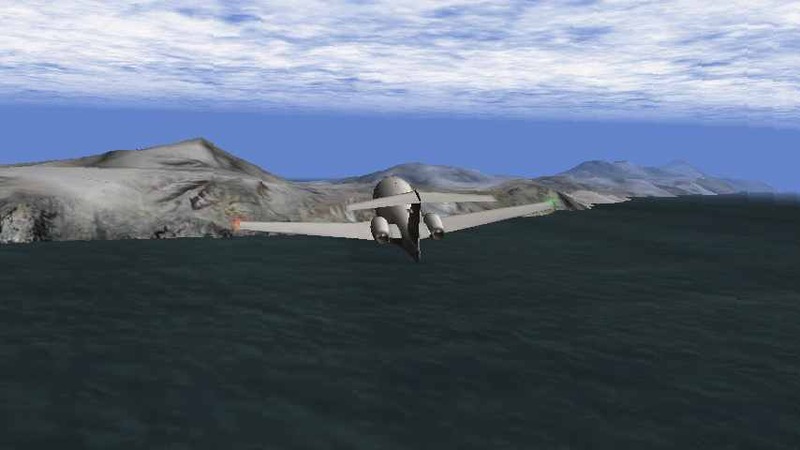 One can only hope that future X-Plane 9 versions will have more IOS features. 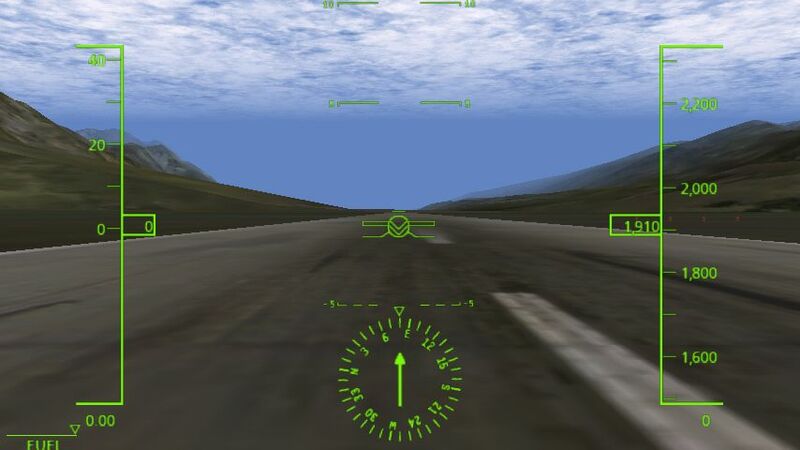 In X-Plane 9 the plane’s controls can be found in your device’s attitude sensor: tilt it backwards the plane will fly downwards; tilt it up and the plane flies upwards. The same principle goes for flying left and right. A bar located on the left of the screen allows you to regulate the engine capacity, and a bar on the right lets you adjust the servo tabs. The side rudder, wheels and brakes are all controlled via a bar at the bottom. These elements are quite cool as they only appear on the display when you tap on the appropriate place on the screen, meaning your screen is usually tidy and free of unnecessary controls elements. "X-Plane 9" did not crash or lag during testing phase. I was slightly put off by the wobbly imagery and loading times when switching to another scenery, but this may quite possibly be due to my very slow SD card. "X-Plane 9" costs $9.99, and while this may seem like a hefty price tag keep in mind that support is excellent as are the exceptional controls. being a pilot and fan of flight Sims myself, I disagree that the game could use a storyline. 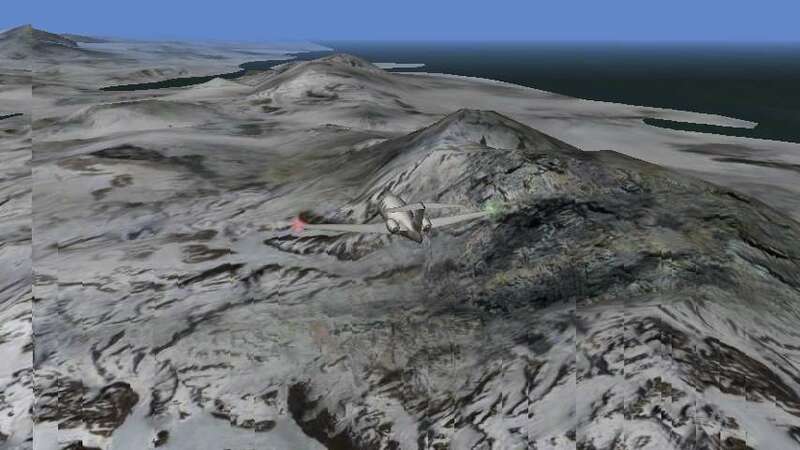 one of the my favorite things to do when playing flight sims is come up with my own mission. other than that, great test report. I was always wondering about this app, as I had heard good things about it.